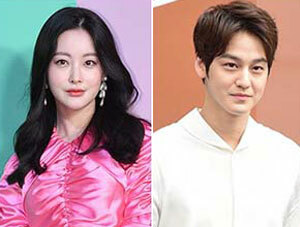 Actress Oh Yeon-seo broke up with actor Kim Bum after 10 months of dating. 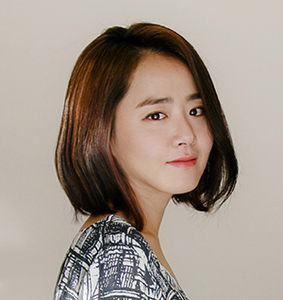 Their management agencies said in separate press releases that the two split up at the end of last year, but declined to elaborate further, saying only that it is a private matter. Oh and Kim admitted to their romantic relationship in March last year, saying they just started dating after getting to know each other while hanging out with mutual friends.